Have an existing aviation licence? Expert advice – our instructors are industry leaders with thousands of hours of flying manned and unmanned aircraft. Flexible training options – because everyone learns differently and not everyone can attend a full time training course. Excellent value training – everything you need to become certified at a very competitive price. Flexible payment options are also available. 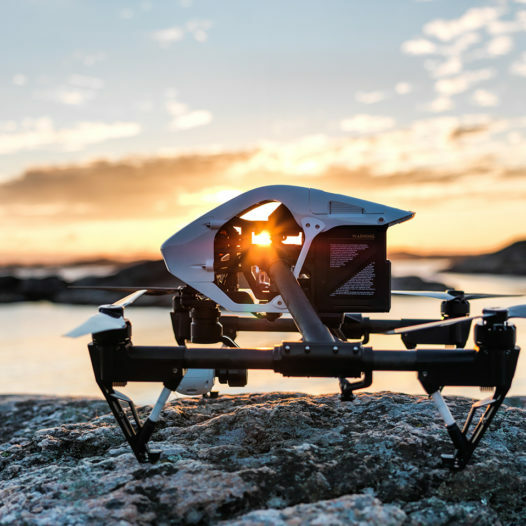 Obtaining your Remote Pilots Licence (RePL) is the first step to being able to operate remotely piloted aircraft systems (RPAS), otherwise known as drones or UAVs, for commercial or business purposes. 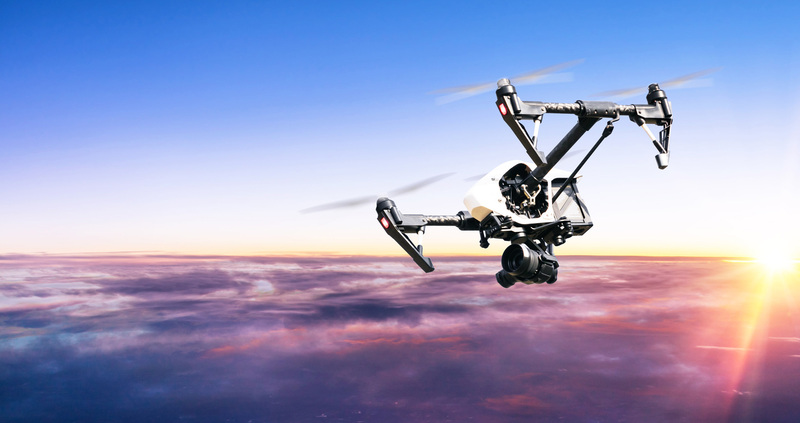 Achieving certification to fly remotely piloted aircraft can seem complex given the many aviation regulations and requirements. Remote Aviation Australia can guide you through the process and provide the training you need to become a licensed operator. We have assisted numerous businesses, government departments and individuals, and will help you succeed too by passing on our industry knowledge and expertise. We’ve designed the theoretical components of our courses to be delivered professionally online and in person. Theory is available through our online training portal, allowing you to complete your course at your own pace. Our theory has been developed with leading aviation textbook developer the Aviation Theory Centre. 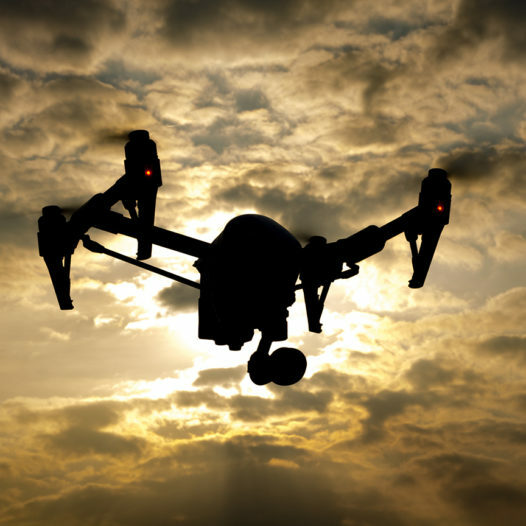 We discuss what the proposed drone accreditation and registration changes will mean to you if they are introduced by CASA. 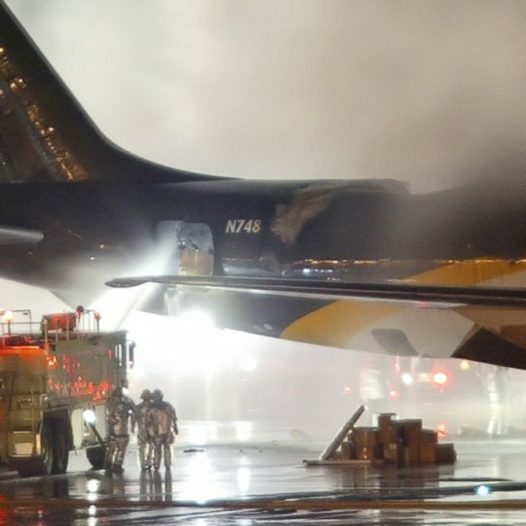 We discuss the rules for travelling with drones and the safe transportation of lithium batteries. In this article we’ll discuss how your business can obtain an ReOC and become certified to operate drones. 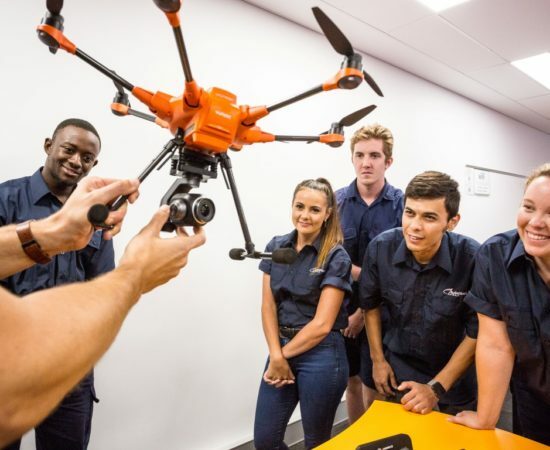 In this article, we will discuss drone careers and how RPA can be used to assist your business. We are a CASA-approved UAV and RPAS training organisation (CASA.ReOC.1006). We are committed to seeing individuals and businesses achieve their goals in the remote aviation industry. 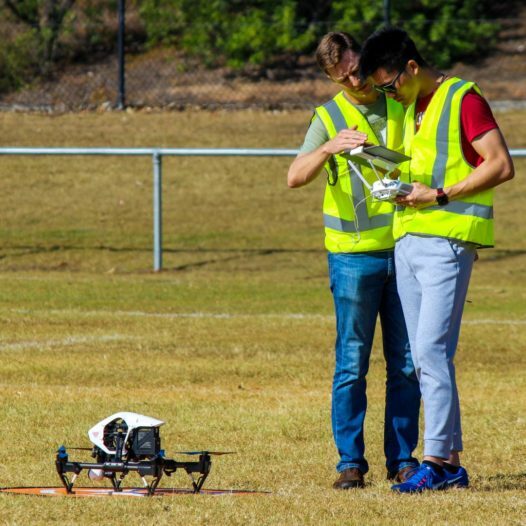 Our expert instructors deliver high quality, flexible and affordable Remote Pilot Licence (RePL) training. Please don't hesitate to contact us for any further information. Remote Aviation is the training division of Insky UAS Pty Ltd. 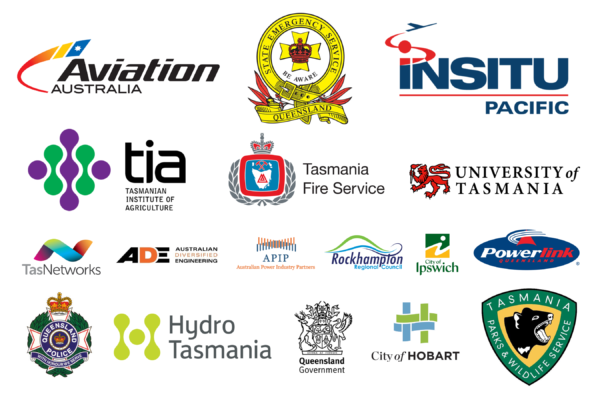 The AVI30316 Certificate III in Aviation (Remote Pilot – Visual Line of Sight) is delivered under a third party agreement by Remote Aviation Australia on behalf of Aviation Australia (CRICOS No.02425C, RTO No.30770).